West Haven, CT/Press/May 16, 2018 – Mark J. DeGennaro, former managing partner of Donahue, Votto & DeGennaro, PC was selected for inclusion in the forthcoming Top Attorneys of North America 2018-2019 edition of The Who’s Who Directories. 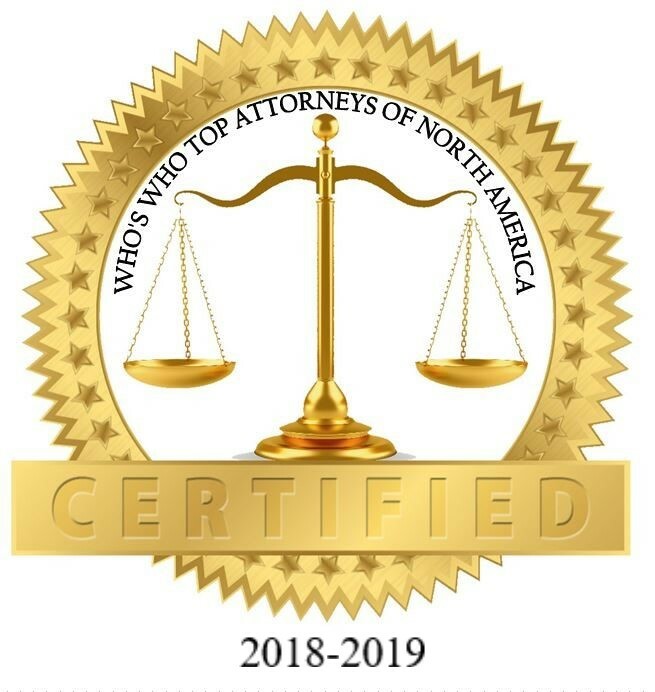 The committee reviewed the accomplishments attained by Attorney DeGennaro and determined that warrant inclusion in The Top Attorneys of North America. Attorney DeGennaro earned his B.A from Brown University and his J. D. from the University of Bridgeport. He is a member of the Connecticut Bar Association, New Haven County Bar Association, and past president of the West Haven Bar Association. Admitted in 1981 to practice in Connecticut, Attorney DeGennaro has maintained a varied and diversified practice. His criminal experience includes defense of Class A felony matters down to infractions. At one time, Mark had an extensive practice in the family courts, and has successfully tried many divorce actions. He has also litigated several successful zoning matters, including matters before the state Appellate and Supreme Courts. Attorney DeGennaro has also represented many landlords, including the West Haven Housing Authority for nearly 20 years. A former corporation counsel for the City of West Haven, Mark has also litigated some complex litigation matters. Mark has also represented many clients in personal injury matters, including medical malpractice. Presently the judge of the West Haven Probate District since 2011, Attorney DeGennaro has recently limited his practice to real estate closings and limited probate matters. In addition to sitting on the bench in the West Haven District, Judge DeGennaro also presides over matters at the New Haven Regional Children’s Court in New Haven. He has been recognized by his peers for his work on the bench. Mark has commented that “I tried to take a holistic approach to someone’s legal issues. It is important to understand how one decision will impact other facets of a client’s life such as how a particular action may impact estate planning, tax considerations or business relationships”. 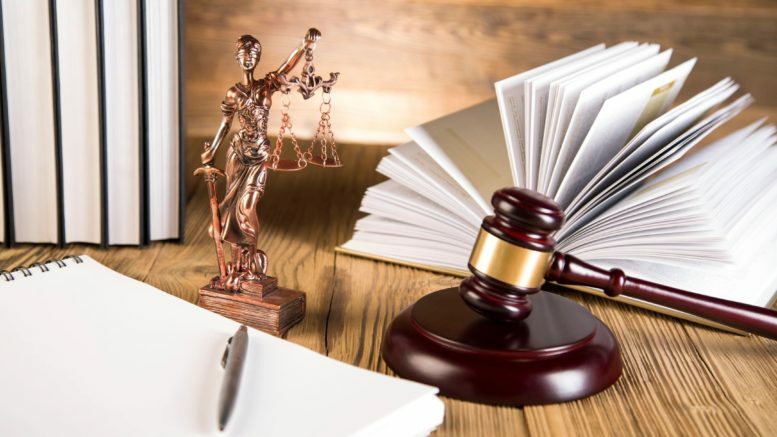 Because he has extensive experience in a number of areas, it is this diversity of understanding that Attorney DeGennaro cites as the most important characteristic of his approach to the practice of law. Attorney DeGennaro was recently cited as one of the top attorneys in a reader’s poll in the “New Haven Living” magazine. He was the only individual attorney so recognized, every other top attorney being a law firm. Mark has also lectured extensively to other attorneys on topics involving real estate, real estate development and probate law. He also regularly assists other attorneys with difficult matters. A solo practitioner from 1983 to 1996, Mark was made a partner of the firm of Donahue and Votto in 1996 and soon thereafter became its managing partner.Without Mark to continue on a full-time basis, the firm broke up shortly after Mark was elected to the bench in 2010. 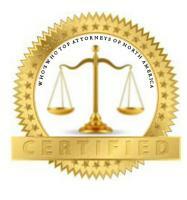 Be the first to comment on "Top Attorney – Mark J. DeGennaro"